I have a product RAVE today, i recently received this amazing mascara in the mail from Senna Cosmetics. 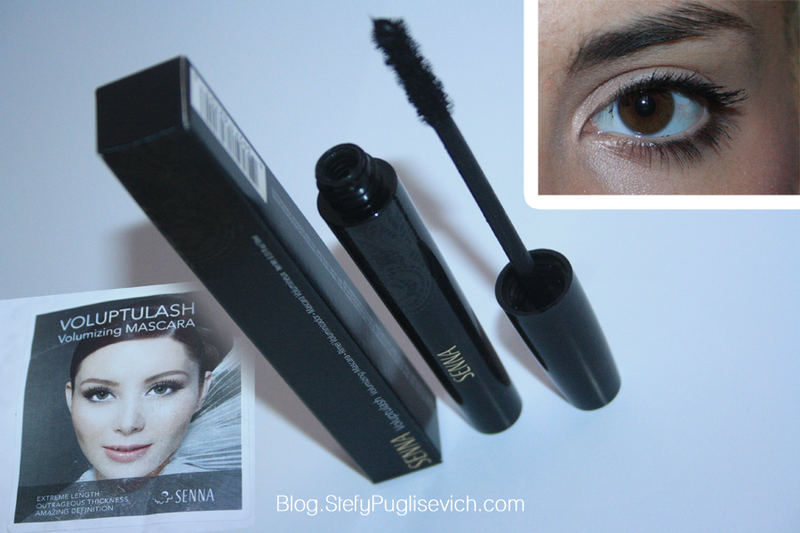 I'm Talking about the NEW Voluptulash Volumizing Mascara, that "takes lashes to the limit". I love mascara as most women do too, and believe it or not i have asked tons and tons of women and clients what beauty products do you reach for the most and they always answer with MASCARA. My take on this mascara is well it has become my Holy Grail product and you won't be surprised if you see it in the August favorites at the end of the month! It is the darkest of black, coats all lashes and gives you a curl and lift to the lashes. My lashes are quite boring and straight, so one needs a curler and mascara to give volume but i didn't need any curlers for this mascara as i saw a difference straight away and best of all it doesn't clump too much unless you over do it of course. Two or three coats of this mascara and you have the perfect volumized lashes. What Senna Cosmetics say, "Voluptulash Volumizing Mascara delivers a full dose of luxurious and black onto each lash for spectacular fullness and high visibility. Advanced, hi-tech polymers in this long-wear formula strengthen and condition lashes as they add extreme volume. The unique helix shaped brush is a master at balancing mega pigment payoff with luxurious yet precise separation, evenn in hard to-reach corners and on lower lashes. One coat is all you really need." 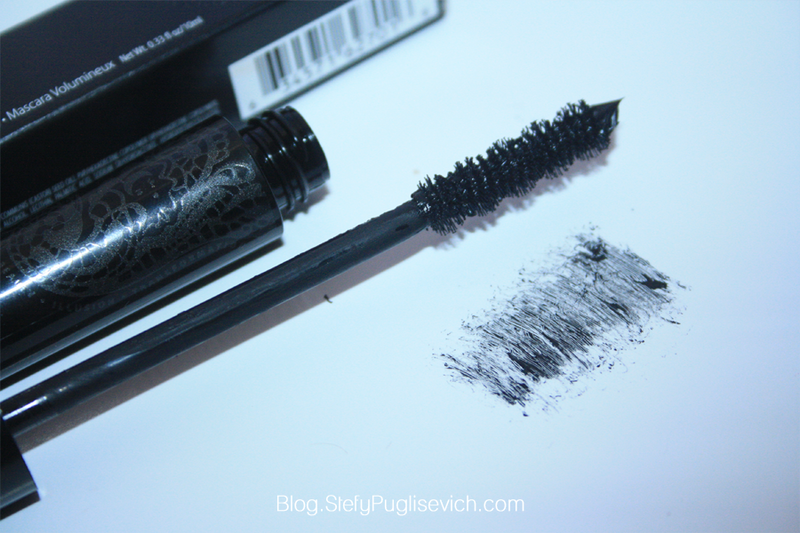 WHAT IS YOUR ALL TIME FAVORITE MASCARA?